Gene Thelin of JAG Industrial Services Inc.
John Rachels of JR Research Inc. Welcome to our Newest Propeller Club Members! 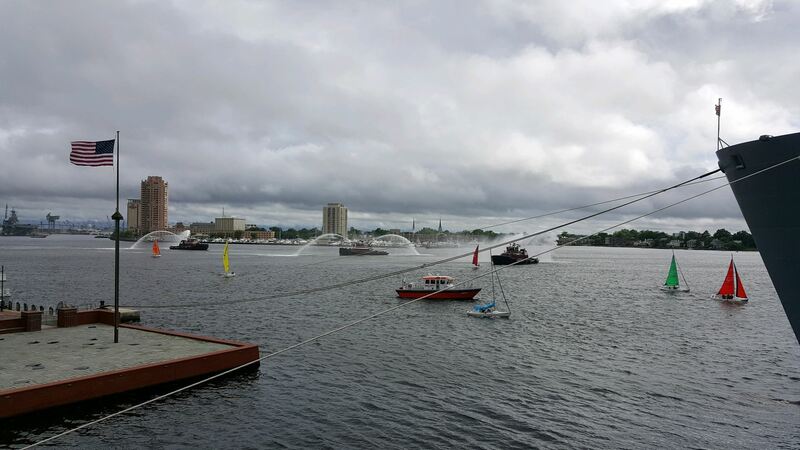 We are happy to contribute to such a wonderful program teaching youth about maritime, but more importantly about themselves and their capabilities! 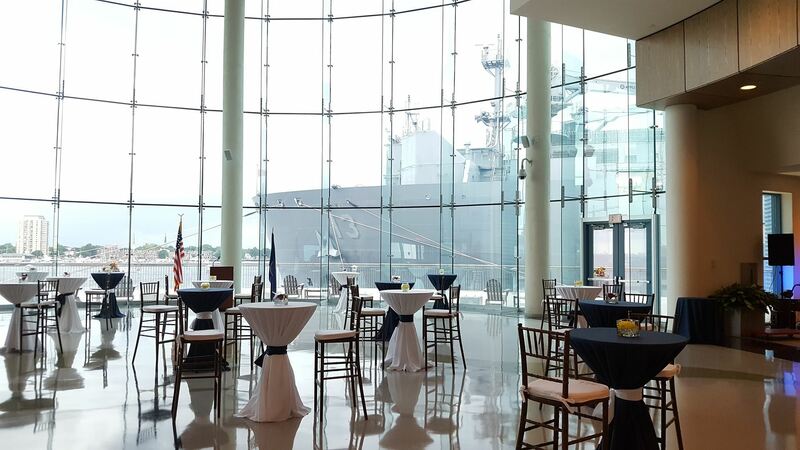 The Propeller Club, Port of Norfolk, proudly supports outstanding students of the Propeller Club, Port of Old Dominion University. Each year, scholarships are awarded to the best and most active Port of Old Dominion University member who is enrolled in a degree seeking program with a concentration in Maritime, Ports, and Logistics Management (graduate-level) or Maritime and Supply Chain Management (undergraduate-level). It is a competitive scholarship and is awarded prior to the Fall semester. In an effort to inspire future leaders of the maritime community, the Rolf Williams Memorial Endowed Scholarship hopes to propel outstanding maritime management students to continue achieving their goals in pursuit of a career in the industry. First preference for the U.S. Merchant Mariner Endowed Scholarship will be given to applicants who are a current or former Merchant Mariner or the son or daughter of a current or former Merchant Mariner and who meet the criteria. If you are member in good standing of the Propeller Club, Port of Old Dominion University, click here to view and download the scholarship's criteria. The 2016 recipient of the Rolf Williams Memorial Endowed Scholarship is Shah Muhammad Saadman Alam. The 2016 recipient of The Propeller Club of Norfolk U.S. Merchant Mariner Endowed Scholarship is Gregory Slominski. National Maritime Day 2017 was a wonderful event shared with an amazing group of industry professionals. Thank you to everyone who contributed! 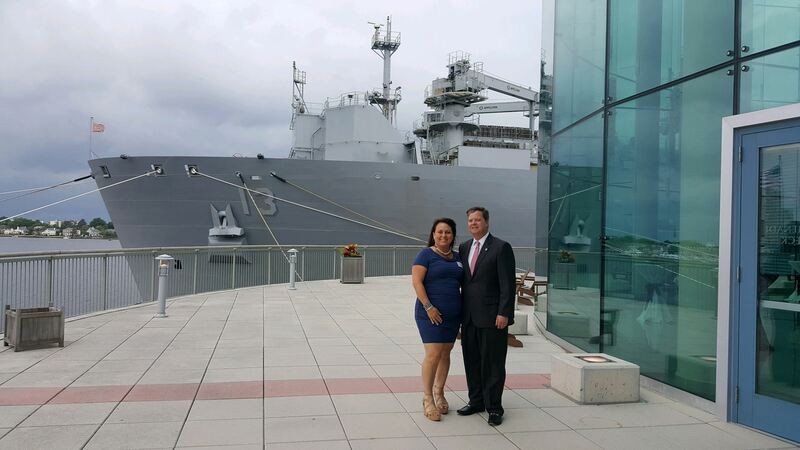 Check out this video The Port of Virginia captured, showing the guiding of USNS Medgar Evers into position for our event!